Finalmente puoi cantare le tue canzoni preferite utilizzando le parole che ritieni più opportune. My favorite radio but the app is really buggy especially after IOS 11, reloaded programs keep disappearing after I download them, I get an error message every time I open the app......please fix? 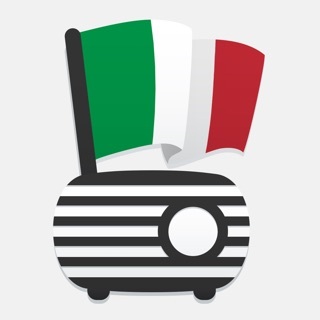 This app has given me the opportunity to listen to a popular Italian station while living in the United States. 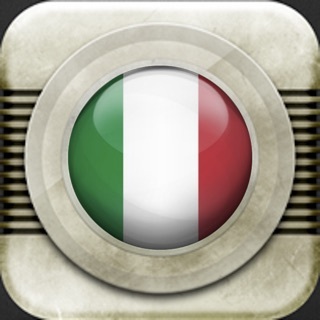 I wanted to use real-world Italian conversation to help me learn the language and this app provided that. Overall great app that is easy to use.